Nearly seven million tourists plan a trip to Ireland every year, each looking to enjoy its beautiful natural scenery, vibrant cities, and a friendliness and charm that few other countries possess. Located in northwest Europe, Ireland is an island that is separated from Great Britain by the Irish Sea to the east. It borders the North Atlantic Ocean to the west, as well as the Celtic Sea (south) and North Channel (north). 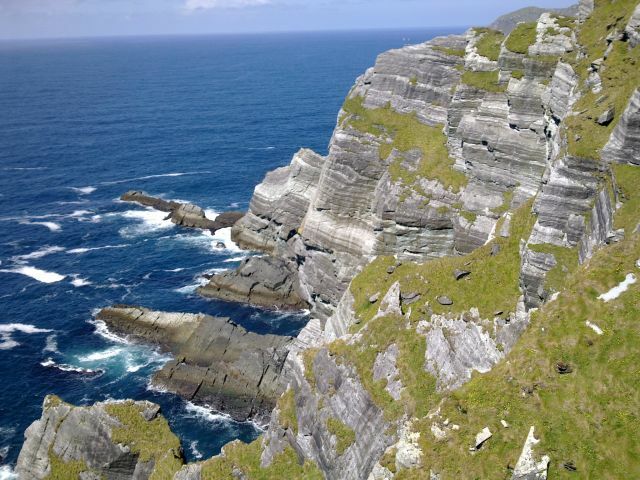 In total, Ireland is home to nearly 3,000 kilometers of coastline, much of it picturesque and extremely appealing. Ireland – which is politically separated into two states, Northern Ireland and the Republic of Ireland – houses an array of popular tourist destinations, including the cities of Dublin (Republic of Ireland) and Belfast (Northern Ireland). Dublin is the country’s most popular stopping place. Here, visitors can enjoy a mixture of heritage, culture, and modern day amenities. The city is home to the likes of Trinity College and Dublin Castle, two popular historic landmarks, as well as the Guinness Store House, which celebrates the famous beer. 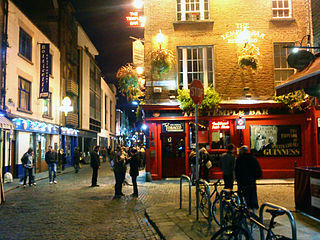 Dublin is also a popular choice with those looking to enjoy its wild nightlife, bars, clubs, and pubs. Belfast, which is bigger than its Republic of Ireland counterpart, enjoys many of the same amenities as Dublin, although it is less frequented due to the political unrest that has historically encapsulated the country. That being said, more and more people are deciding to visit the city for a short break. Away from the major cities, visitors will find plenty to add to their Ireland trip plan, including quaint villages, rolling fields and lush scenery, world-class golf courses (and lots of them), and of course, that beautiful coastline. One of the most stunning of Ireland’s attractions is the Giant’s Causeway, a unique geological formation found on the County Antrim coast in Northern Ireland. This UNESCO World Heritage Site is truly stunning. Other popular attractions in Ireland include Blarney Castle in Country Cork, one of Ireland’s oldest castles; the Cliffs of Moher, huge features that rise some 700 feet from the sea; and the seas themselves, which offer the opportunity for some wildlife watching.